Check latest tour and travel news, airlines latest news updates, hotel industry news, tour operators news, travel and tourism events. 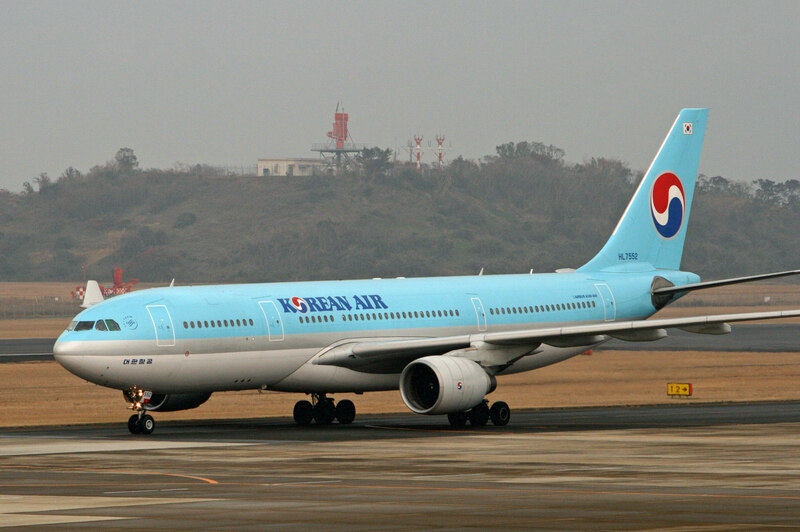 Korean Air has expanded its code-share agreement with Air France, and will do the same with its agreement with Alitalia. All three airlines are members of SkyTeam. The Air France code-share agreement has been expanded to include two French domestic destinations and eight international destinations. 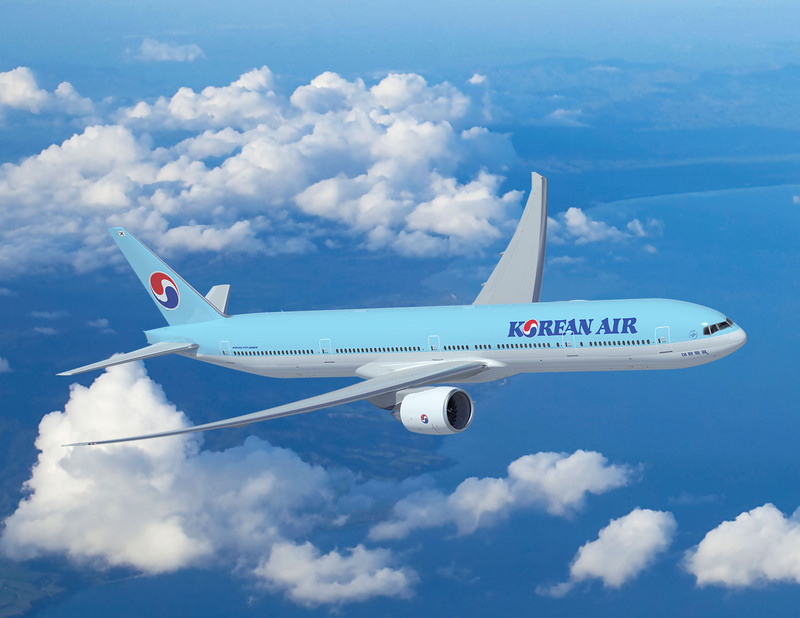 The Korean Air flight code KE will be available on Air France flights to French cities, Lyon and Toulouse, and also Barcelona, Madrid, Geneva, Berlin, Dusseldorf, Munich, Stuttgart, and Casablanca. It has also decided to double the frequencies on its existing code-share routes between Paris-Nice and Paris-Marseille from seven weekly to 14 weekly. From June 4, Korean Air will expand its code-share agreement with Alitalia. Under the agreement, Korean Air will code-share on flights newly operated by Alitalia between Rome and Incheon, doubling the frequency on the route from three a week to six. Alitalia will continue to code-share on Korean Air-operated flights between Incheon-Rome and Incheon-Milan. with Milan increasing to four times a week in March. departing Rome on the same days at 21:45 arriving back in Seoul Incheon at 15:45 the next day. and will return to Seoul Incheon at 16:00 the next day. increasing number of both business and leisure passengers travelling between the destinations.